Thank you so much Sourcebooks for providing my free copy – all opinions are my own. Mags doesn’t believe her brother’s fall was an accident. In that forty-foot stairwell, he didn’t just slip over the edge. But there is only one witness, Jody, the girlfriend grieving at his bedside. Which is another story Mags doesn’t believe. Because Jody likes to tell stories, and this may be her twisted one yet. As Mags begins to unearth the secrets hidden in her brother’s wake, she finds she isn’t just look for the truth. For Mags, this is more than a simple tragedy. This is an opportunity for revenge. This is an intense, raw book that I devoured it was so good! The story focuses mainly on Abe, a caregiver in London, who falls down a flight of stairs and ends up in a coma. During the investigation, the police are likely to rule it an attempted suicide, so they contact Abe’s estranged sister Mags, who lives in Las Vegas. Mags does not believe her brother tried to commit suicide, especially after meeting Abe’s fiancé Jody. This twisty story just takes off from there. This is my kind of psychological thriller.. It does have an already familiar plot but with a completely unique twist that kept me turning the pages. The character development is outstanding and I adore the writing style. It is a fast read, written in multiple perspectives with very short chapters. As I was reading, I felt myself getting attached to each character because even though they weren’t particularly likable, I emphasized with them. And yes, there are unreliable narrators, so the plot device of Abe being in a coma adds a level of intensity as he is not able to divulge the truth. I could not put this book down because I had to know how it ended! 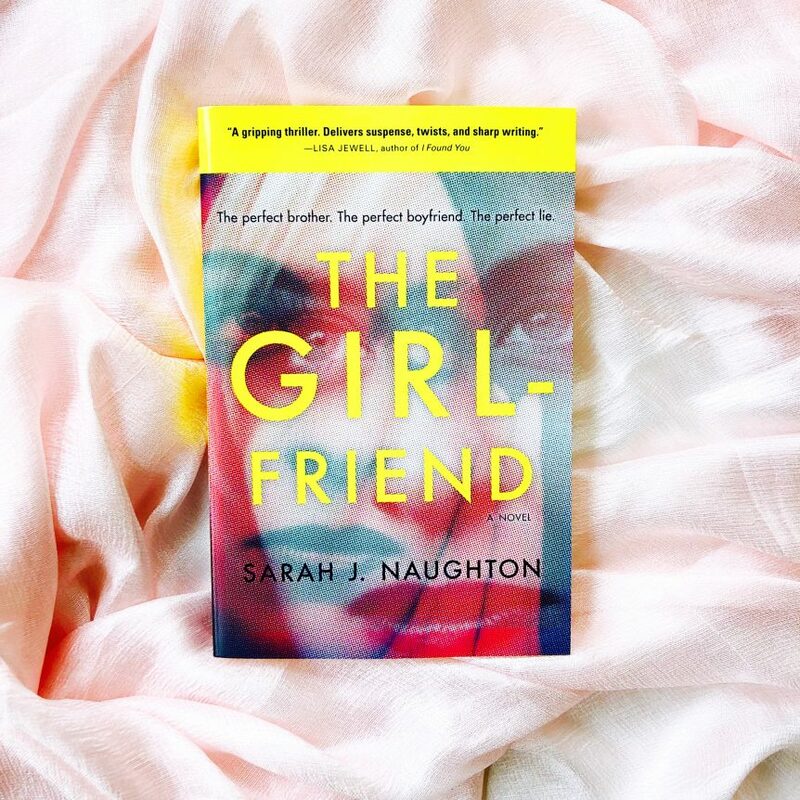 THE GIRLFRIEND is tragic, full of secrets, and completely heartbreaking. I undeniably loved every single page!